Sini and RMA seriously know how to create great Electronic Dance and House Music for the dancefloors – they literally STILL GOT IT. Their exceptional new track is bubbling over with energy, so that no one can escape from this one. STILL GOT IT is starting smooth but will end up on the dancefloor with shaking bodies. Fans of strong House Music with straight vocals will be in love with RMA’s and Sini’s new track – it’s time to lose it. With STILL GOT IT the duo Sini and RMA remembers the good old times with hard beats and lots of energy. The vocals are special and Sini’s influence is noticeable. Together with RMA he builds the congenial duo for EDM and House music. The music story of STILL GOT IT includes a slow-going launch followed by dominant vocals and a full power beats and bass combination. The brand new track of RMA and Sini is going to hit the clubs. You are curious? Luckily the brand new track STILL GOT IT is out now. The Electronic Dance Music track can be downloaded on Beatport. On this platform every of RMA’s successful songs is available. Besides STILL GOT IT will be offered on iTunes. Just log in to your account and download this powerful beats. If you prefer to stream EDM songs for example visit Spotify for the new single Sini and RMA. RMA’s last track were partly focused on catchy melodies and feel-good rhythms. 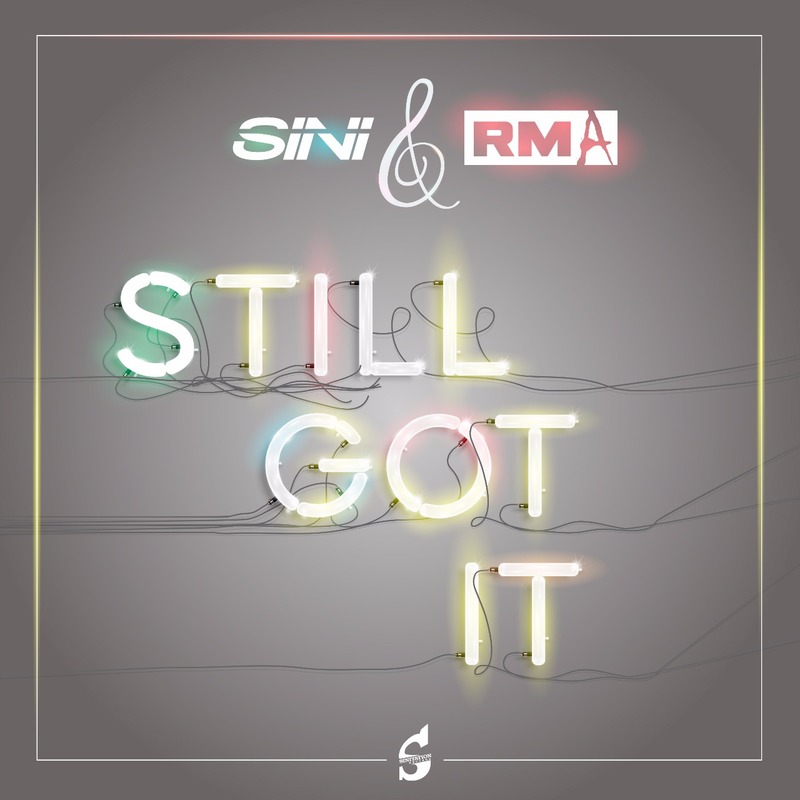 But not this time: STILL GOT IT is SINI’s and RMA’s return to strong beats and basses. If you like powerful EDM tracks you will love this one right from the beginning. Find your way to the dancefloor to lose it with this great Electronic Dance Music track. The brand new track STILL GOT IT will control your body while moving.